When it came to choosing a wedding venue we knew we wanted something in or very close to Lexington because this is where we met and it’s home to us. We also knew we wanted something nice, but semi-casual that would go along with our “rustic” wedding theme. 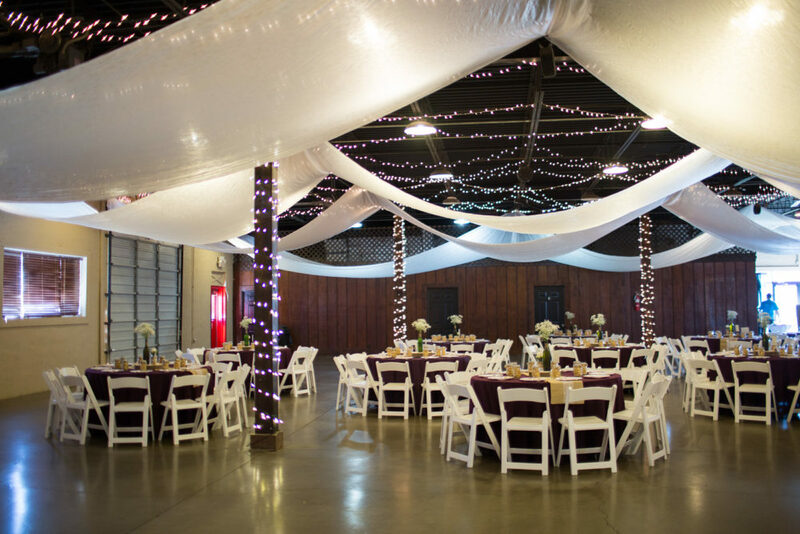 We knew we wanted a fall wedding so we were hoping to find somewhere that could accommodate both an outdoor ceremony and an indoor reception. From the moment we arrived at The Thoroughbred Center, we pretty much knew that it was the one. 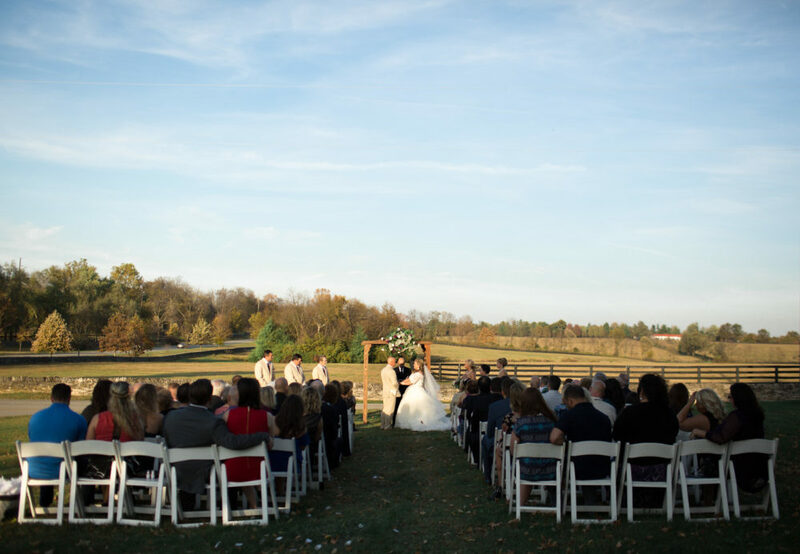 The front lawn was a perfect Kentucky horse farm backdrop for our ceremony and the Stableview Hall had the rustic feel we were hoping to find for our indoor reception. We booked the venue that same day. 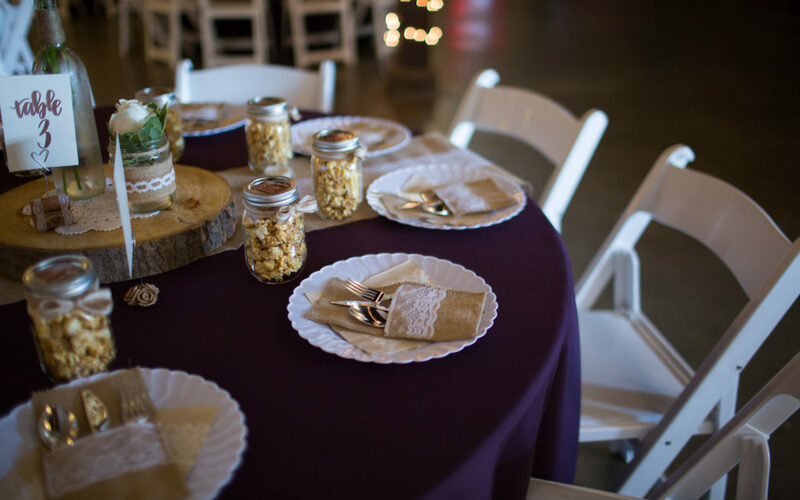 Amy and Chelsea (the venue’s event coordinators) went above and beyond our expectations in every way, resulting in a truly beautiful wedding. 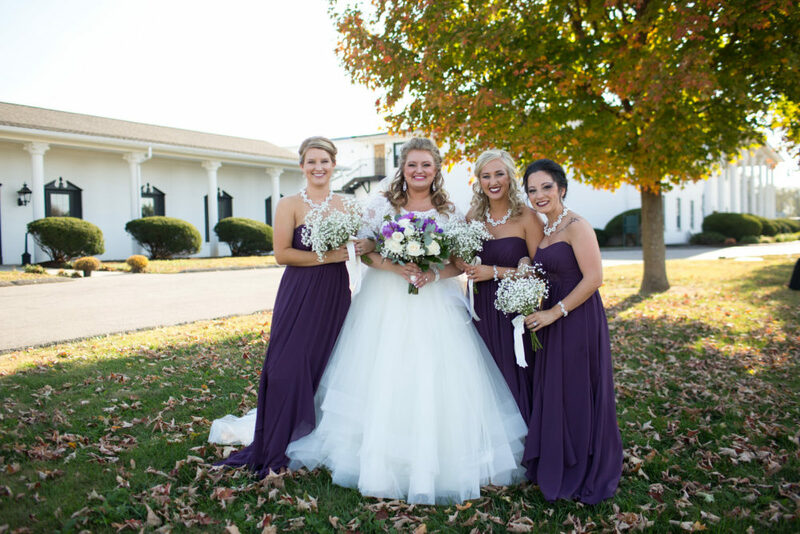 To see more of Andrea & Mike’s beautiful wedding, pick up a copy of Volume 2!